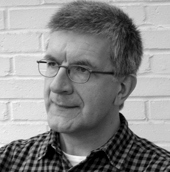 Edgelands, recently published in the UK, has been getting some close attention from reviewers such as novelist and essayist Geoff Dyer and travel writer Robert Macfarlane. Paul Farley and Michael Symmons Roberts’ book, a startlingly fresh and perceptive read, is subtitled Journeys into England’s True Wilderness, but the phenomenon it describes is not specific to England. These transitional zones can be found anywhere that urban development meets open land. That’s not to say the forms these places take won’t have their own local and national character. Giving them a name might help, because up until now they have been without any signifier, an incomprehensible swathe we pass through without regarding; untranslated landscape. And edgelands, by and large, are not meant to be seen, except perhaps as a blur from a car window, or as a backdrop to our most routine and mundane activities. Edgelands are part of the gravitational field of all our larger urban areas, a texture we build up speed to escape as we hurry towards the countryside, the distant wilderness. Regular visitors to the edgelands since childhood, Farley and Symmons Roberts divide the book into short, intensely vivid meditations on the attractions commonly found in these spaces: paths, containers, landfill, water, wire, pallets, bridges, gardens, woodlands, wasteland and ruins, to name only a few. They conclude with a chapter on piers, about as close to the edge of the land as it is possible to get. Some readers felt Farley and Symmons were being too precious about these territories, which they want to celebrate as “places of possibility, mystery and beauty.” I share their love of edgelands. It is strangely satisfying, even in a way consoling, to focus your attention on environments and objects, far from the knowing calculations of design, that don’t usually register on our impatient radars as having any utility or value at all. The more lowly, damaged, debased and overlooked something is, the more it seems to give back when you move in close and study it, like a secret message encoded on raw matter, waiting to be discovered and deciphered. 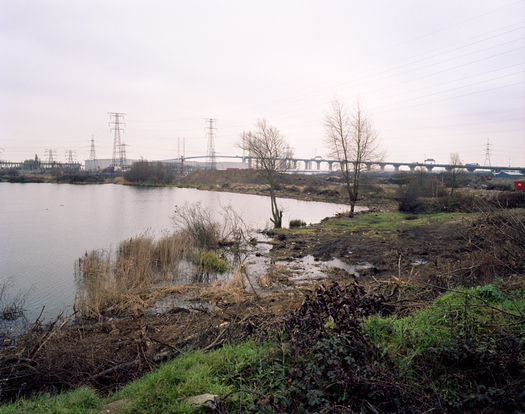 I first heard about Edgelands, before publication, from the British photographer Jason Orton. I hoped that the book would have photographs and was a little disappointed to find that it doesn’t. So I am presenting here some pictures made by Orton in the edgelands north of Dartford in Kent, which he visited every month or two from 2006 to 2009 (he hopes to complete the project this year). Several of these photographs show the site once occupied by the Joyce Green Hospital, built in 1901-3 for smallpox patients, which closed in 2000 and has since been demolished. As Farley and Symmons Robert note, edgelands are prone to transformation. Since Orton took the pictures, the 264-acre brownfield site, including the former hospital grounds, has been developed into a mixed-use “community” of offices, industry and homes called The Bridge. The Littlebrook Power Station, which still looms over the landscape, can be seen in the background of three pictures. 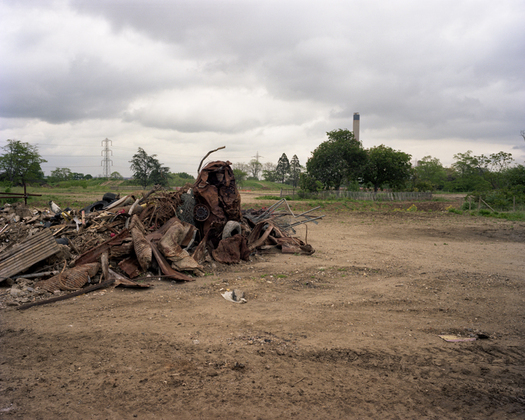 Orton’s concern in these photographs is the total erasure of the edgelands’ history that such a comprehensive development often entails. “For obvious marketing reasons the developers chose to ignore the social history of the place,” he says. “What first-time buyer would want to be told that they are now living on the site of a former smallpox hospital? The Edgelands have also been a subject for the Spanish novelist and poet, Agustín Fernández Mallo in his book, Nocilla Experience. Not to detract from what is sometimes poetic and thought provoking writing by Farley and Roberts, but this Blog post highlights the valuable contribution that photography makes to how we can examine and think about landscape. The question we should ask is: why is this so often ignored? 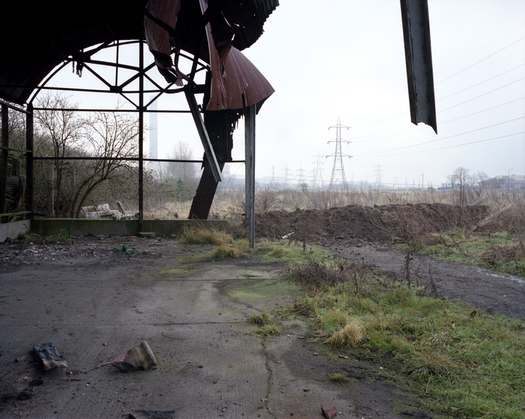 As a subject for close inspection, "edgelands" are nothing new to photographers. Jason Orton's work subtly reveals the complexity of these places: highlighting their place within history and memory, and raising questions about the function and future of such landscapes. As liminal spaces, edgelands are typically seen as blank slates by politicians and developers. In the process they so often erase the history and stories of these landscapes, and the pursuit of profit takes priority over aesthetic considerations and the importance of disappearing natural habitats. 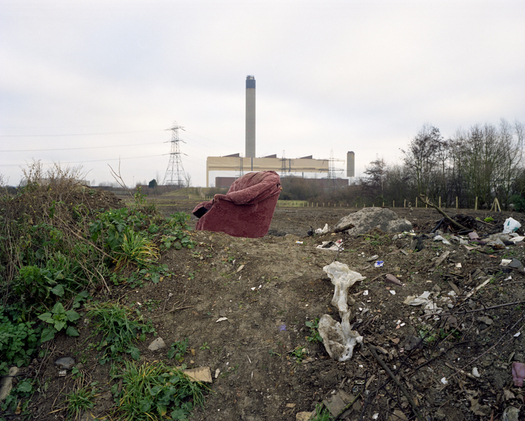 For me, Orton's photographs from Dartford provide a meaningful platform for developing a dialogue about this landscape (and others like it). They are melancholy, at times apocalyptic, but also carefully considered and beautiful. Nearly 40 years ago Robert Adams began photographing the edgelands of Colorado's western landscape, as the growing towns and cities - with their housing developments, stripmalls, freeways and industry - swallowed up the prairies and plains. In the introduction to his book What We Bought: The New World (Scenes from the Denver Metropolitan Area, 1970-1974), Adams writes: "The pictures record what we purchased, what we paid for, and what we could not buy. They document a separation from ourselves, and in turn from the natural world we professed to love." To look around us sadly reveals that we still have not learned the error of our ways. But perhaps Orton's photographs suggest that there are still opportunities to do so, if we so desire. Thanks. Very interesting. Found this by way of Mike Bonsal who alerted JGB listers to the BBC piece on Farley and Symmons Roberts at http://www.bbc.co.uk/programmes/b00zq87b. Terrific photos. I agree it's a shame that there are none in the book.